Here is some Super Sour Diesel. 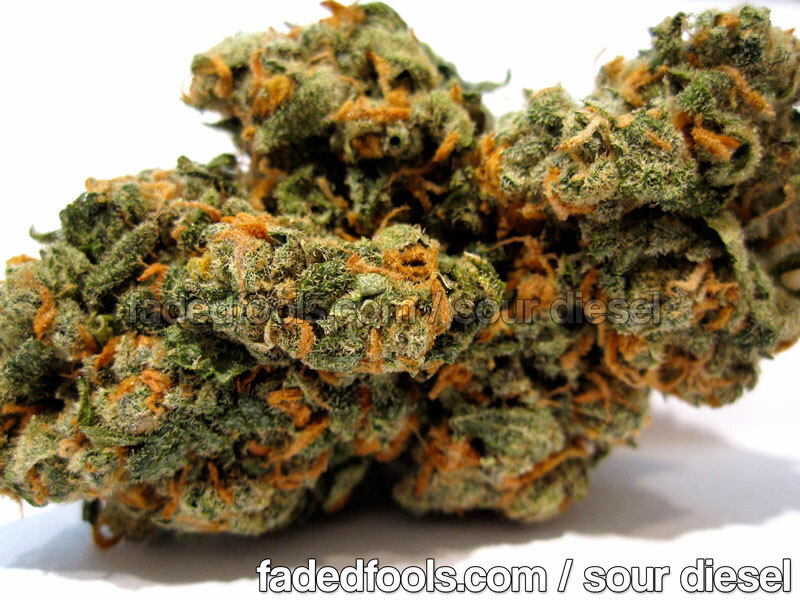 Super Sour Diesel is just a name for really good sour diesel. 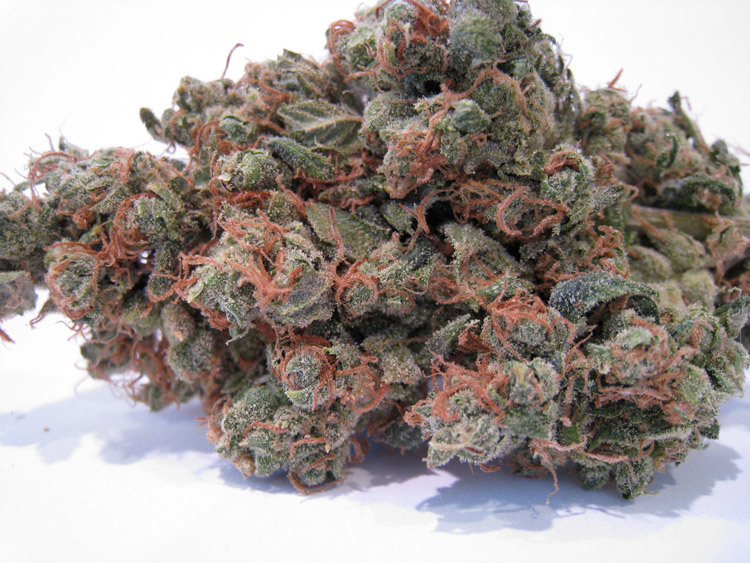 Sour Diesel is a sativa strain that provides a very strong stone while being uplifting and energetic. 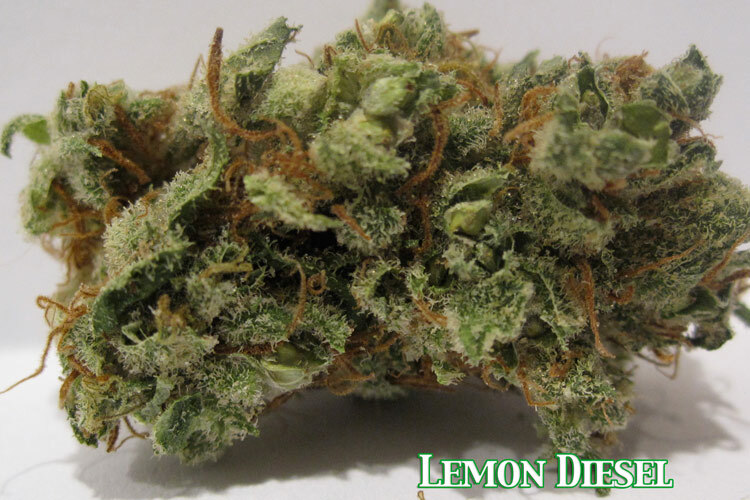 Many people choose strains like Sour Diesel to smoke during the day… Check out the picture. Here is yet another example of Sour OG Kush. Sour OG Kush is obviously Sour Diesel and OG Kush crossed. The result is some of the best weed ever. 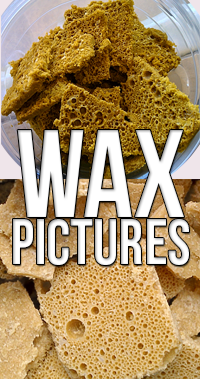 Sour OG packs a strong high, strong odor, and great taste. Check this stuff out if you ever have a chance. 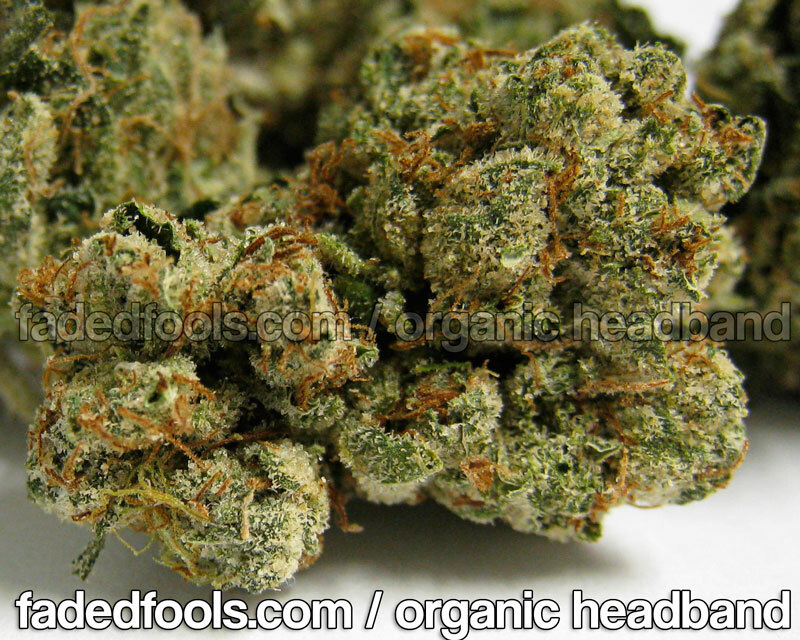 Organic headband is an exclusive strain from northern california. 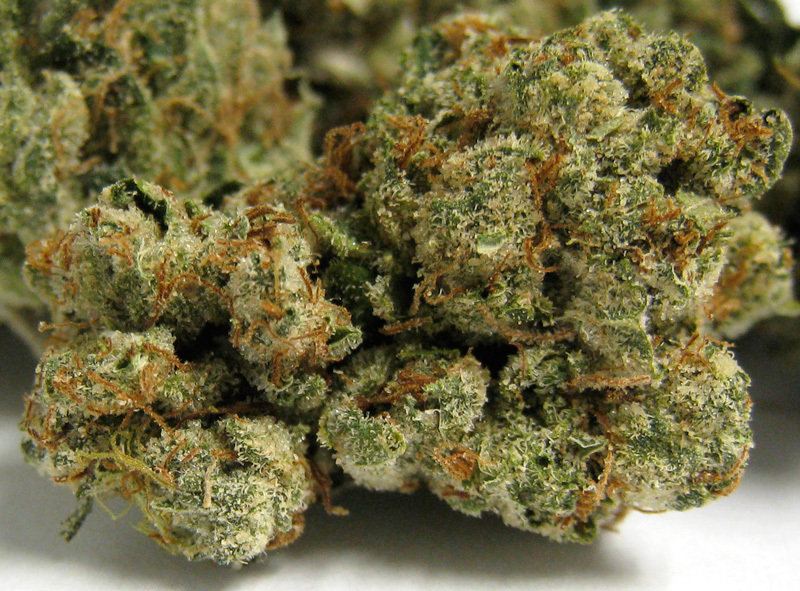 Headband is comprised of OG Kush and Sour Diesel. The hybrid of OG Kush and Sour Diesel is then Crossed with OG Kush one more time to create Headband.